Zak McClendon is excited to announce, via Twitter, his move to Double Fine to work as lead designer on Psychonauts 2. McClendon has previously worked on the underwater adventure, Bioshock 2. When he joined the 2K studio in Marin in 2008, he was a Lead Designer in early preproduction. Four years later and he was promoted to Design Director. During his time with 2K, he worked to recruit and unify his design team. He managed to get a new studio to build the sequel to the highly acclaimed shooter, Bioshock, within 2 years. After his time with 2K, McClenon moved on to work with Harmonix for almost two years and then left to be a freelance game design consultant in the San Francisco Bay Area. Happy to announce that, as of today, I'll be joining @DoubleFine as lead designer on Psychonauts 2! Could not be more excited! Psychonauts 2 walked away from its Fig campaign with over three million dollars backing it despite its initial $400,000 goal. 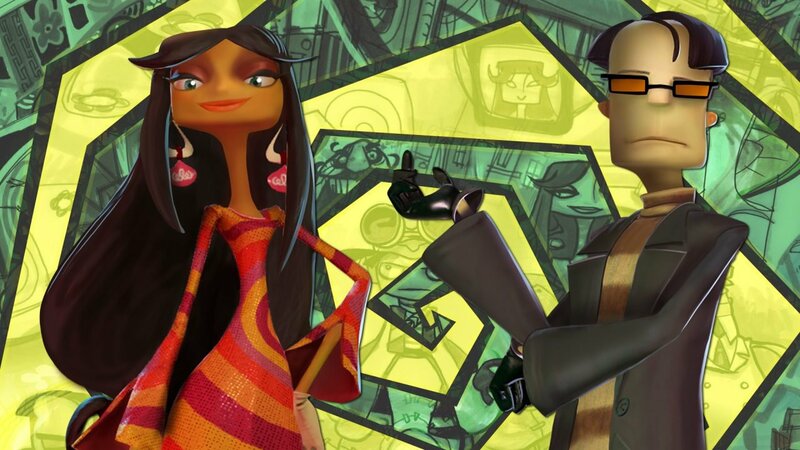 It’s the sequel to the cult-classic adventure title, Psychonauts, created by Tim Schafer. Still no word on a release date.